traditional back braces aren’t designed to give. You need healing in motion. for their patients with back injuries. You need Motion X with REACT Technology. 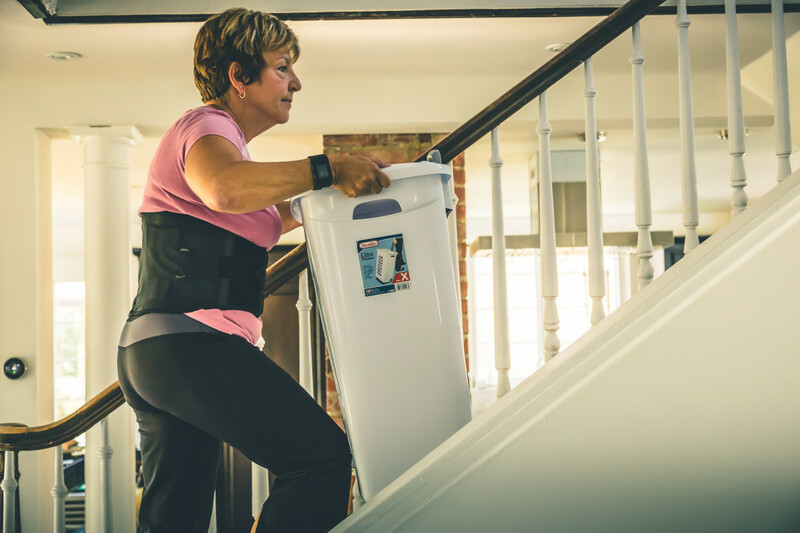 The only spinal support system that gives targeted support while allowing motion. Motion X is unlike any spinal support device you’ve seen. We like to think of it as the anti-brace. Would you like to know why? Is back pain preventing you from living your life? Find out how to put the pain in the past. People shouldn't be in back pain. But they are. It usually isn’t by choice. Accidents happen. At work. On the road. We want to provide the best back pain treatment to as many of these people as possible. Walter Medical’s patented spinal support technology has undergone years of research and development. After nine prototypes we put it into production. We continue to evolve our spinal support systems to give doctors and patients the best back pain treatment. We work with Patients, Neurosurgeons, Pain Management Doctors, Primary Care Physicians and Chiropractors. Anyone who has or deals with acute and chronic back pain. If you have back pain or a back injury due to a car or work accident we can help you. Already heard of all the great things Motion X can do for you? Get Your Motion X Now! Of Americans experience back pain. We’d love to discuss how Motion X can become part of your back pain treatment plan.